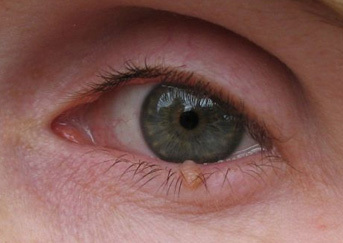 Chalazion: is a cystic lesion in the eyelid that is caused by inflammation of a blocked meibomian gland (glands in the eyelid that are responsible in oil production to moderate tear evaporation). 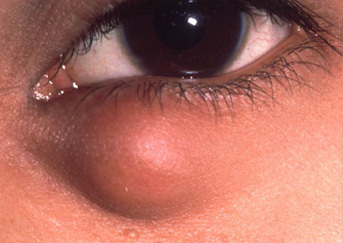 Although chalazion usually occurs on the upper eyelid, it could occur in the lower as well. 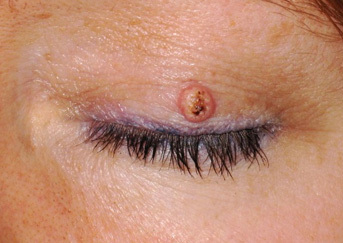 Chalazia differ from styes (hordeola) in that they are subacute and usually painless nodules. 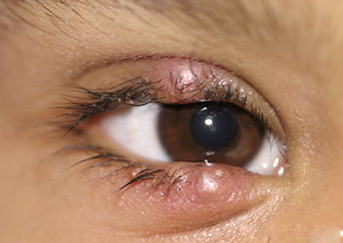 They may become acutely inflamed, but unlike a stye, chalazia usually sit inside the lid rather than on the lid margin. 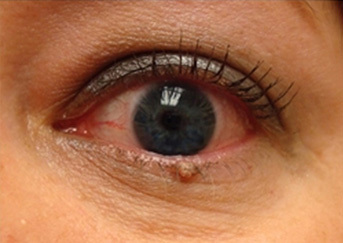 Meimobian cyst: The meibomian glands (glands in the margin of the eyelids, responsible for lipid or fat production to regulate tear film evaporation) can produce cystic lesions that might simulate eyelid malignancy, and it is mandatory an ophthalmic evaluation to discard eyelid cancer. 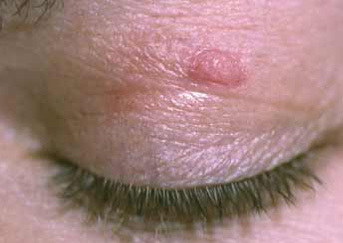 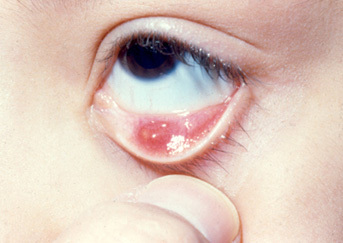 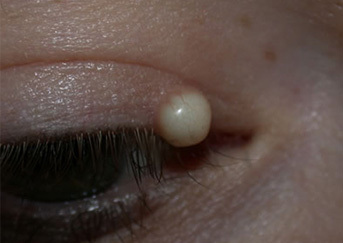 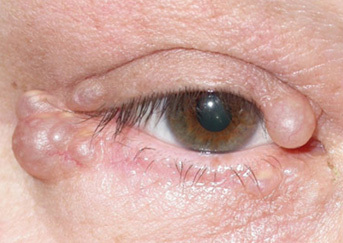 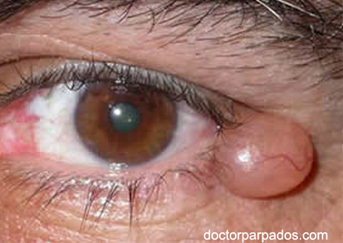 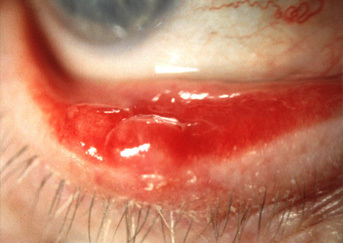 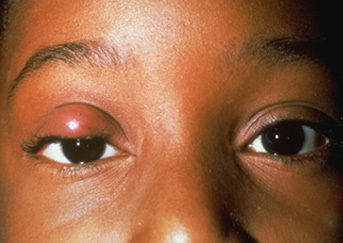 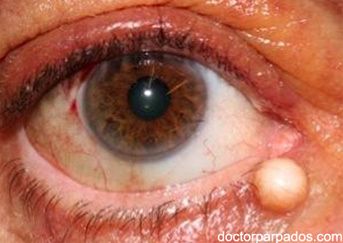 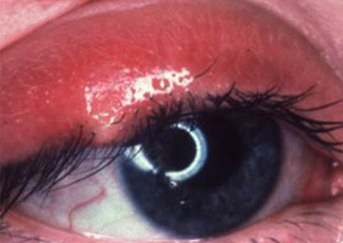 Eyelid wart: these lesions are of viral origin. 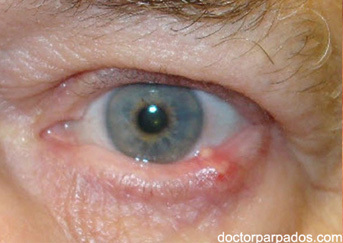 These can be easily removed as an in office procedure, but clinical evaluation is essential before excision.